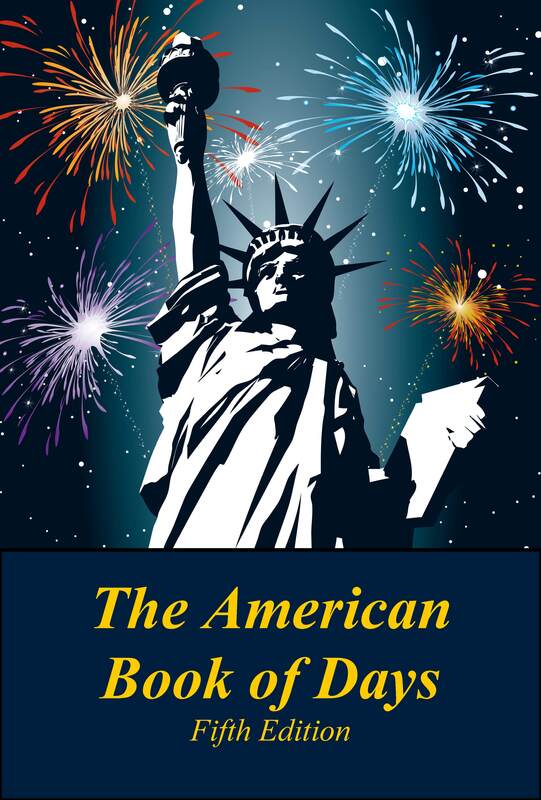 Includes over 220 of the most important speeches by all 45 Presidents of the United States. This new third edition of Speeches of the American Presidents includes over 220 of the most important speeches by all 45 presidents of the United States, from George Washington to Donald J. Trump. An important reference tool for historians and students alike, this resource provides a useful way to study the institution of the presidency and the management styles of the individual presidents through the words of the chief executives themselves. Twenty-two new speeches have been added, covering the presidencies of George W. Bush, Barack Obama, and Donald Trump, plus new content added to some of the chapters of earlier presidents as well. 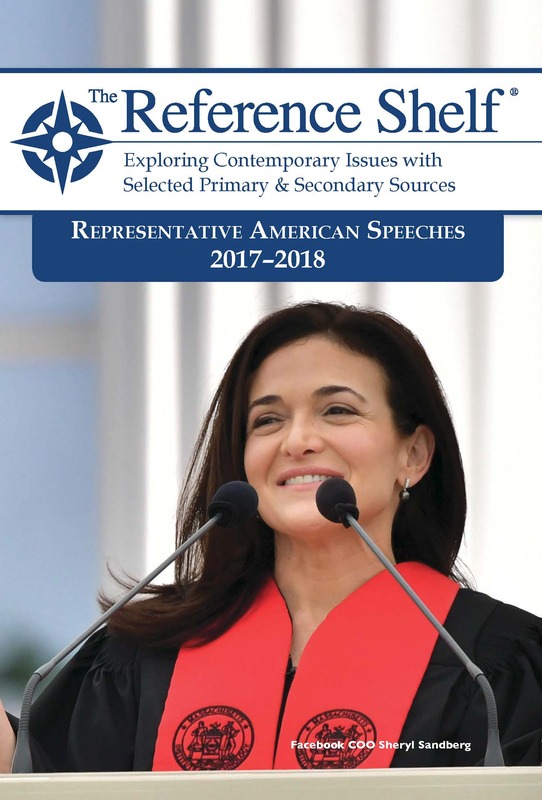 Speeches of the American Presidents, Third Edition, has two primary goals: first, to demonstrate the development of speechmaking as a political instrument for American presidents since the founding of the republic; and second, to give readers the sense of a president’s character as he addresses issues of vital importance to the nation. 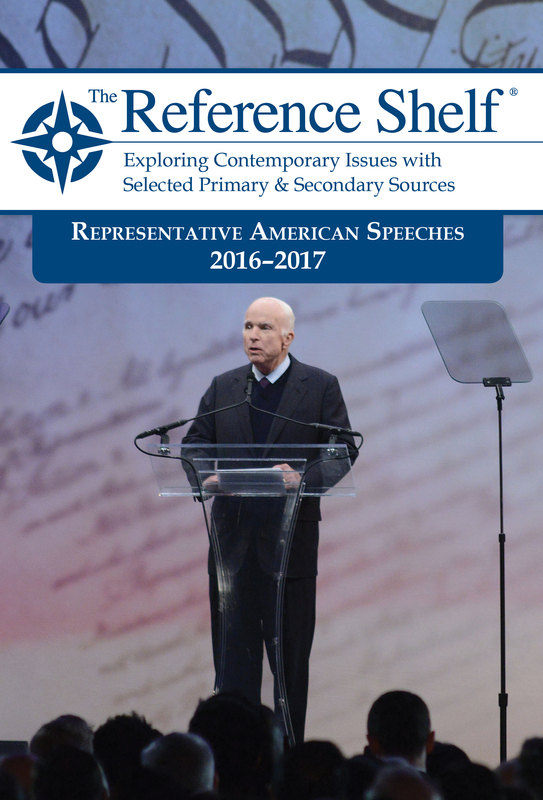 In-depth essays introduce each chapter and speech to reflect upon the president’s speech-making abilities and techniques while placing each speech in its historical context. 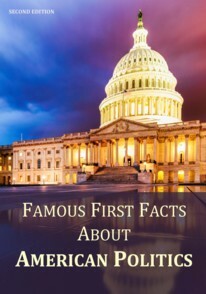 A detailed subject index makes it easy to carry out research and find information about specific speeches and presidents throughout the book. An important reference tool for historians and students alike, this resource provides a useful way to study the institution of the presidency and the management styles of the individual presidents through the words of the chief executives themselves. 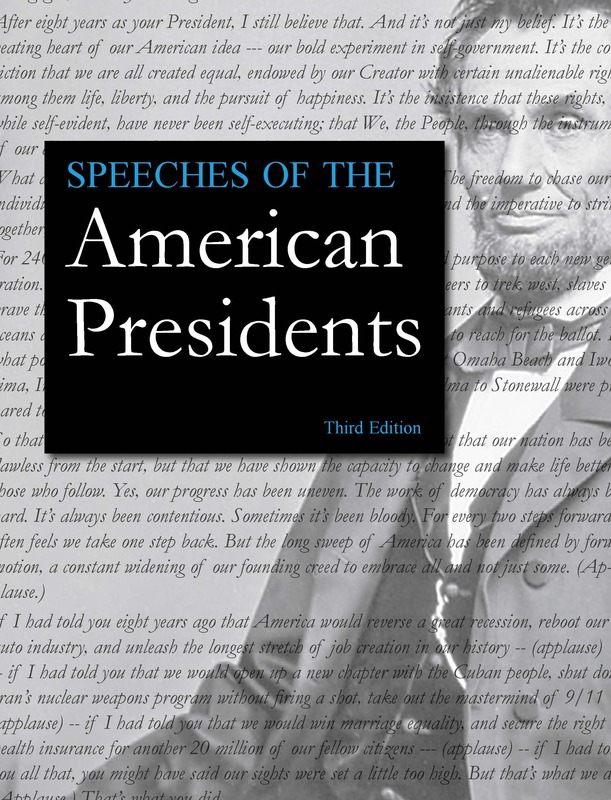 Speeches of the American Presidents, Third Edition, is a valuable work through which readers might relive United States history as they consider the words of the men who steered its course. 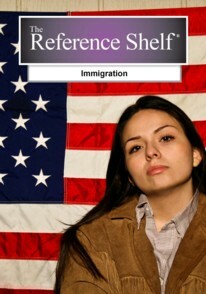 FREE ONLINE ACCESS We are excited to announce that select titles from H.W. Wilson now include Free Online Access on our popular Salem Press platform. When you activate online access, your students and researchers can search H.W. Wilson encyclopedias and Reference Shelf titles, right alongside your Salem Press and Grey House titles – one amazing platform with content from all three of our imprints.